Only available during the fishing season. Dates can be checked on the Environment Agencywebsite. Fly Fishing for trout and slamon is available on the River Usk near Llangynidr at Cilwych. 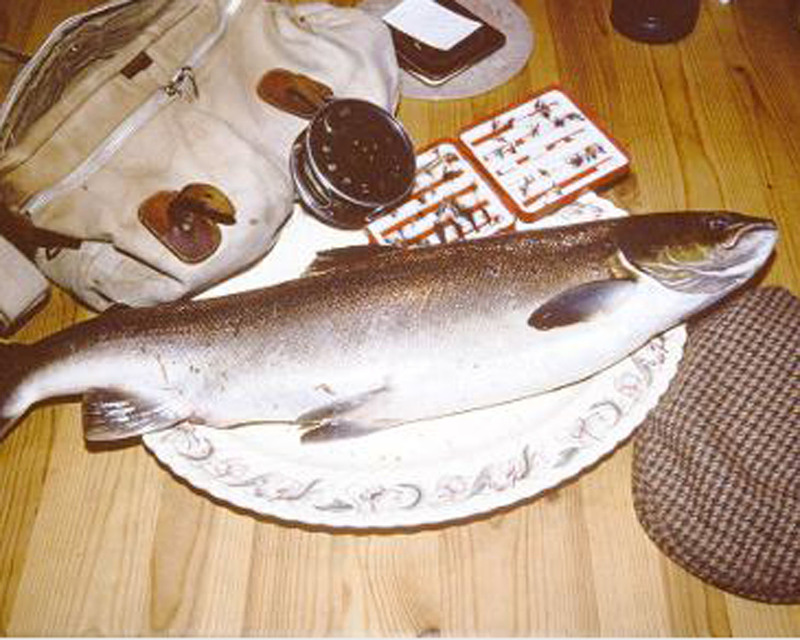 This beat is not available on the Wye and Usk Passport scheme and is only fished by our family members. I can lend you a rod and reel and provide you with flies and casts. I can also provide tuition in casting. However you will need to provide your own footwear. Thigh waders are best.